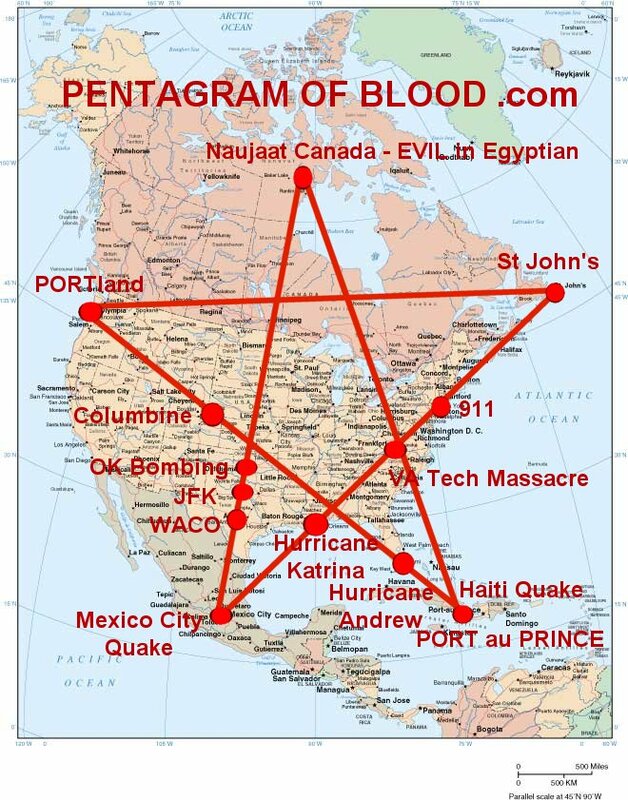 Another historic major loss of life event has struck on the SOLLOG PENTAGRAM OF BLOOD. 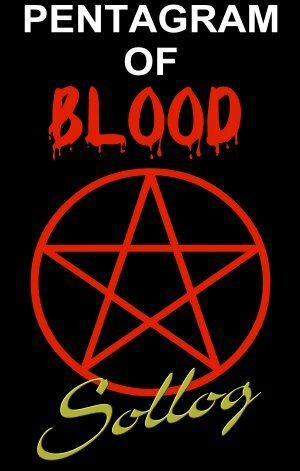 Below is Sollog’s article posted on his blood today in which he explains why all this blood shed is strike HIS PENTAGRAM OF BLOOD. A historic relation event that will unfortunately repeat over and over in major cities as copy cat snipers start to target police officers who were given a LICENSE TO KILL in a recent US Supreme Court ruling in which the morons in robes stated it was not over use of force to pump over 60 rounds of bullets into a man and woman who refused to stop for a simple broken headlight.